Albayrak Waste Management has resumed its regular field activities after successful completion of Eidul Azha operations. More than 19,290.2 tons of waste was lifted till the eve of third day of Eid. Albayrak lifted 5440.0 tons of waste on 1st day, 7484.7 tons of waste on 2nd day whereas 6365.5 tons of waste on 3rd day of Eid till evening. Waste bags were distributed and complaints were registered at Eid camps which were established in different union councils of Lahore. More than 4000 Albayrak workers along with 804 additional vehicles remained in the field all three days. 2,76,300 kg of lime and 24,000 liter phenyl were used in Eid operations. Cleaning operations were carried out in and around collective slaughter houses, mosques and Eid gahs. Albayrak managerial staff including assistant managers, deputy managers, managers, senior managers, general manager and project director also remained in the field to monitor the field operations. 5023 complaints were received on helpline 1139 while resolution rate was 100 percent. Special lunch arrangements were made for Albayrak field staff during Eid days. 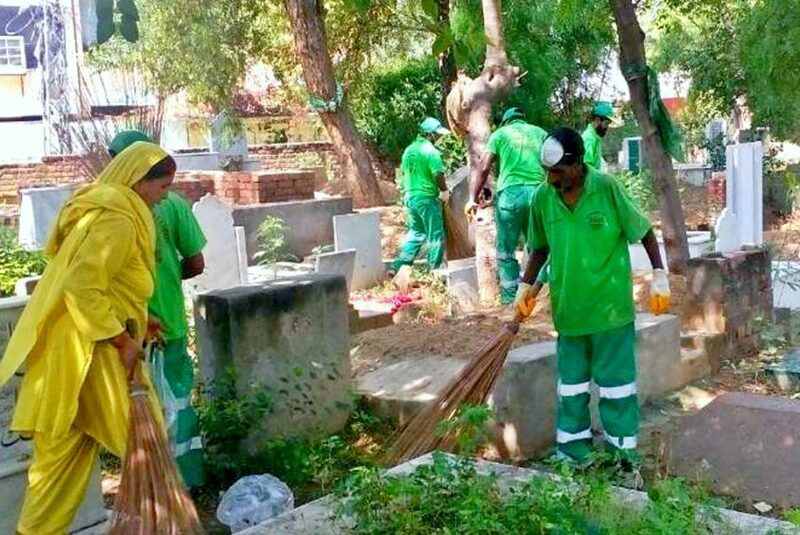 Moreover, awareness drives and cleanup operations of Albayrak were updated on social media whereas complaints received on social media were also resolved on priority basis.